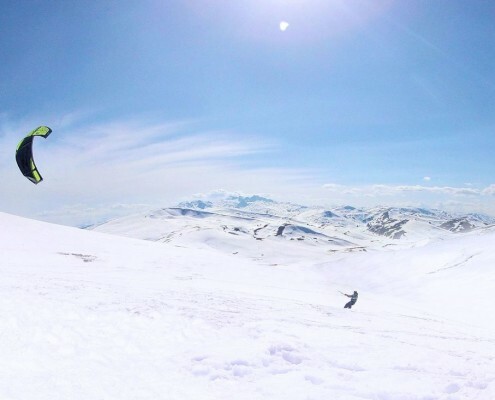 Freeride in Brezovica and snowkite at Rastelica / Kosovo with transfer from Pristine airport. More people are searching for the excitement and fun of the powder. 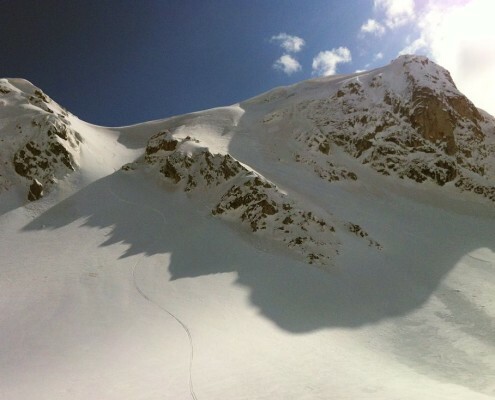 There are different freeride tours and courses which we provide. As well as options for all from advanced adventurers to starters. 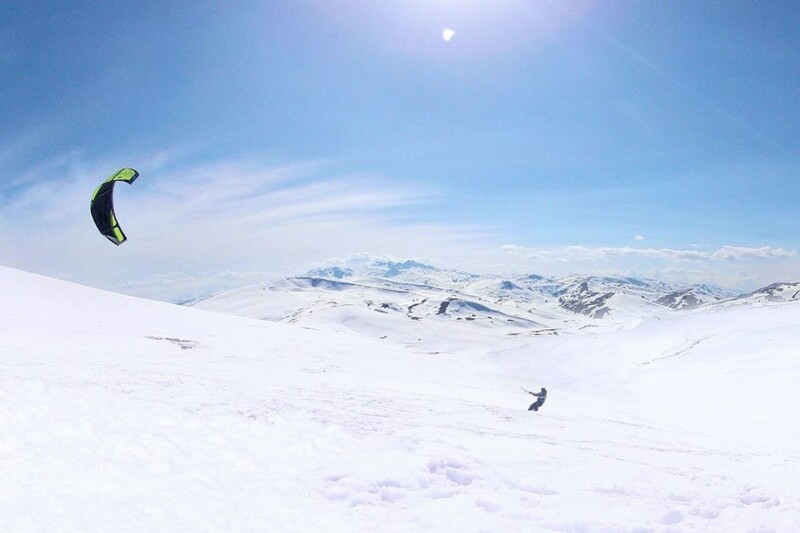 Freeride in Kosovo with 4×4 transfer from the airport in Pristina. 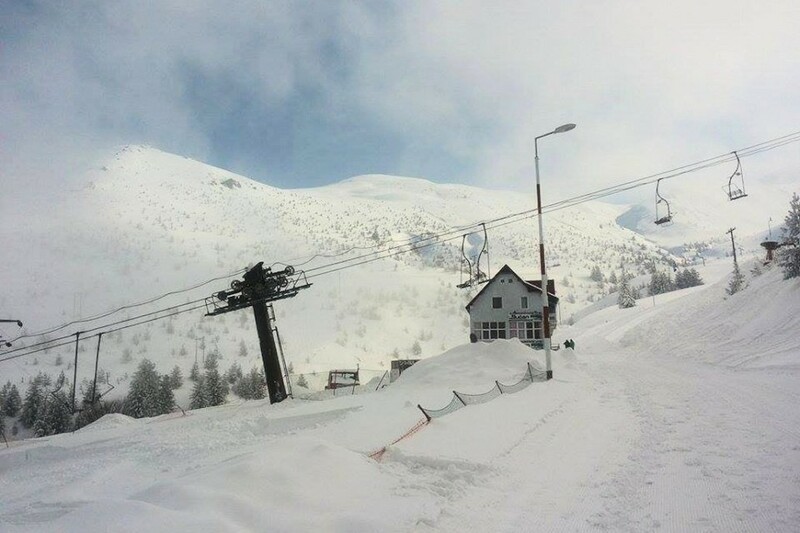 Brezovitsa is one of the places for Freeride in Europe. It is located in Shar mountain. Due to the high altitude and the influence of the Adriatic sea, here falls really a lot of snow. The snow cover can reach up to 4 meters like this last winter. There are countless opportunities and routes for freeriders of each level. We provide 4×4, snowmobile or rat rack. The tracks in the lift area are left with powder snow as well. Hiring a local guide will save you time and will keep you far from places you have to avoid. The weather can be foggy and very windy. The avalanche risk should be considered. That’s why all tours in Brezovitsa are guided. 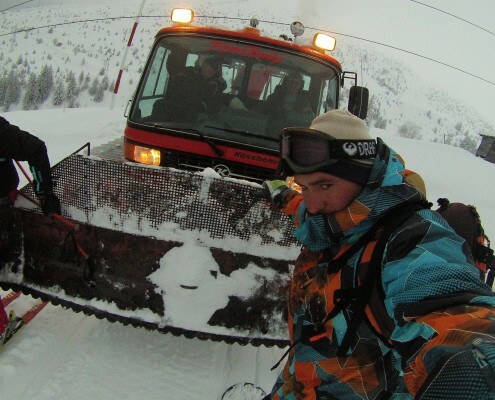 * Snowmobile hiring with qualified driver 3 hours (consecutive) 200 EUR for the whole group. **Rat track hiring for whole day – 600 EUR for 12 persons. The highlands of Rastelica is long over 50 km and lies near the border areas of Kosovo, Albania and Macedonia. It is about 130 km far from Brazovica, where is based our main camp. 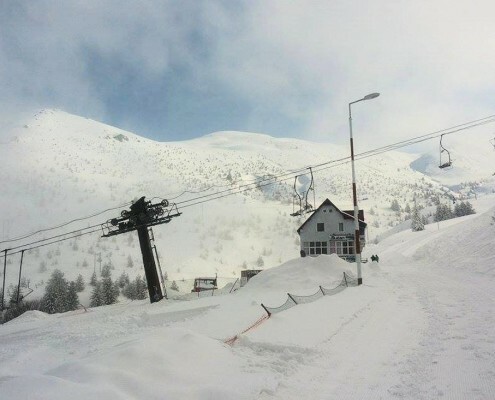 It is amazing undiscovered land which offers endless snowkite ride.The trip from Brezovica to Rastelica is with 4×4 off road vehicle and snowmobile to ensure best experience on the huge distances of the highlands. 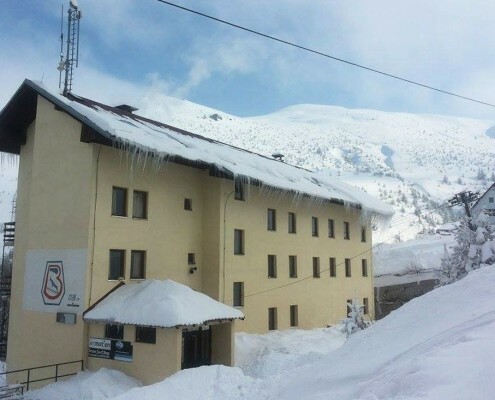 The offer includes transfer from Pristine or Skopje airports, 3 nights in 2* hotel + breakfast in Brezovica, transfer to Rastelica, snowmobile with driver for 3 days. Minimum group of 5 persons required. 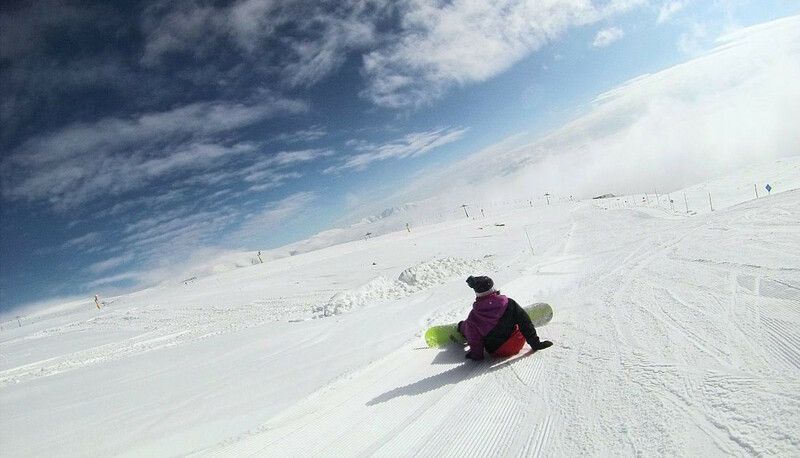 Freeride Babin Zub / Serbia: The resort offers great freeride opportunities. The tracks are surrounded with forest with different paths and routes for freeriders from all levels. There is also a steep track left with raw snow. Ski and snowboard vacation in Serbia – Babin Zub. The of the course is adequate to the individual level. Hotel Babin Zub 2/3 * is small nice hotel close to the longest track in Babin zub resort. 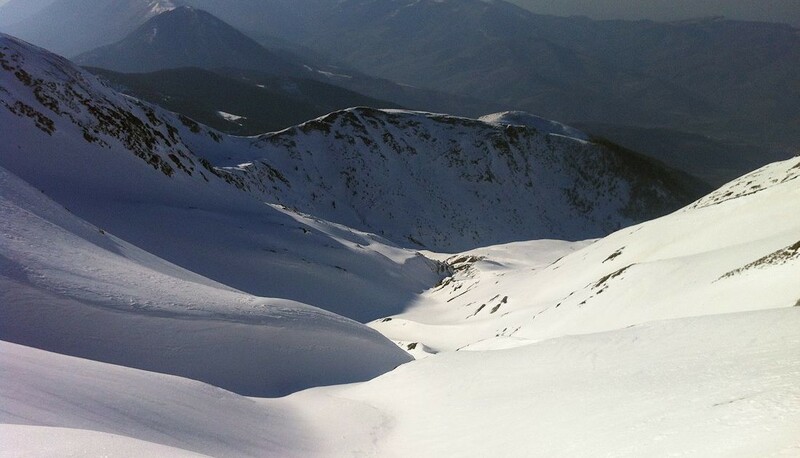 Freeride in Chepelare / Bulgaria: Chepelare is located in Rhodope mountain in South Bulgaria. Due to the altitude and the influence of the Aegean sea here falls a lot of snow the last winter 2 meters. 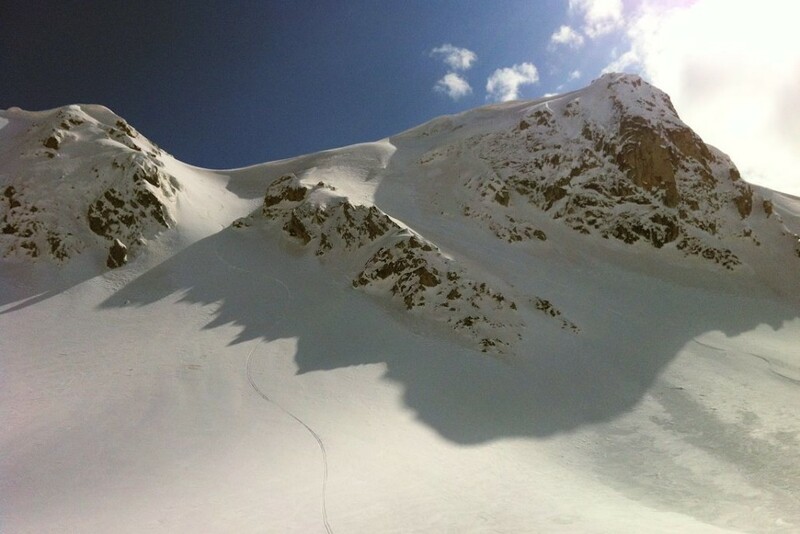 The freeride conditions in Chepelare are different from the most places you’ve been. There are practically no avalanches in Chepelare The tracks are surrounded with big forest with many different paths each of them long from 4 to 6 km. There is a steep track with deep snow as well. Chepelare is an interesting place for advanced and intermediate freeriders and it is great place to get of the track! 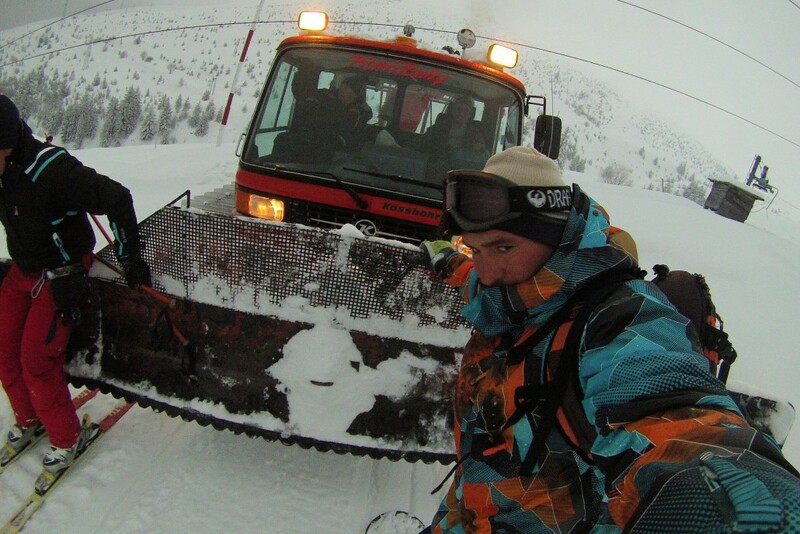 THERE ARE NO FRIENDS ON POWDER DAY so let your friends free and start freeride with us! 3 day (9.30 – 15.00ч) 1-2 persons – 300 EUR . 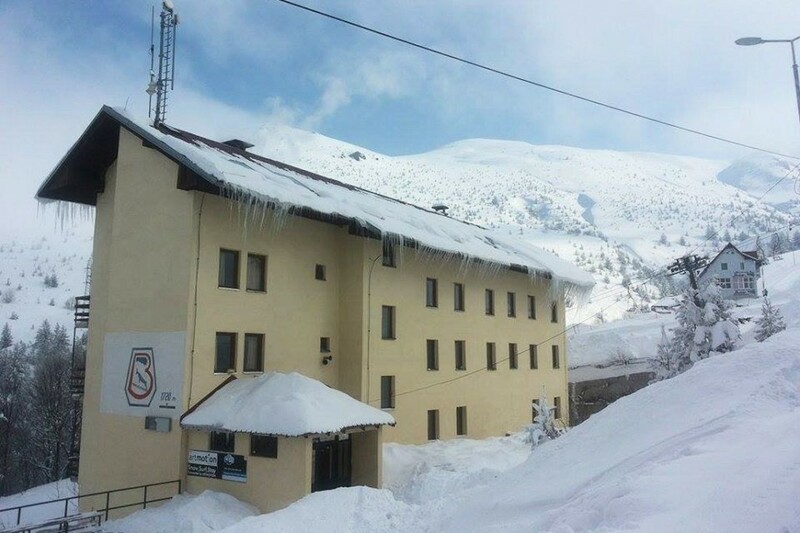 Hotel Borika is located in the town of Chepelare just 10 minutes far from the slopes. The hotel rooms and studios are comfortable with elegant interior. The hotel has a sport and SPA center with swimming pool, children’s pool, sauna, steam bath and fitness. There is a parking place and shuttle to the slopes is available.